Man, i havn’t posted in a while! 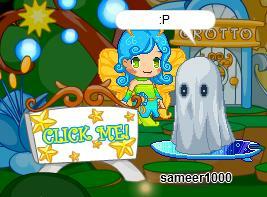 Anyways, Sameer1000 here and some of the halloween costumes have arrived! You do not need to go to the area were the wizards hut is. Once you click on all 4 pumpkins go to the grotto and you should see a sign with lily the fairy fantagian (shes a fairy right??) saying Click Me! Quizes to get a better understanding off the site! Im almost at 1000 views and i need to know if you guys like this site and stuff 😀 here are the polls! 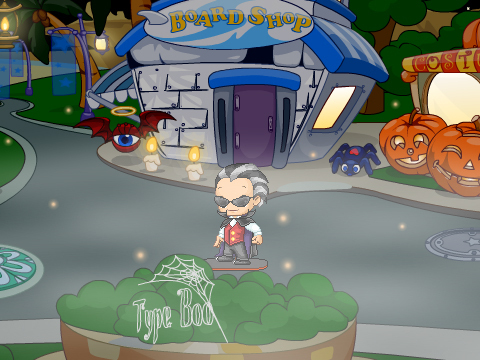 Fantage just released the updates for Fantage Up Town! Its so awesome! Here is what it looks like! and here is a poll! 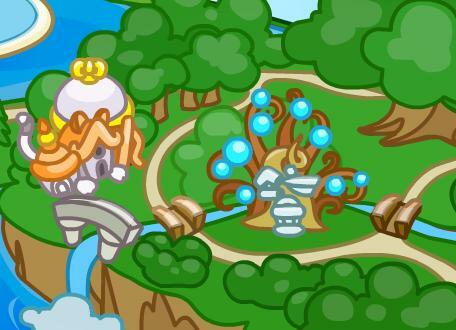 Today Fantage released some new servers! They are called Red Kangaroo and Orange Monkey! 😀 Here is a picture of them!